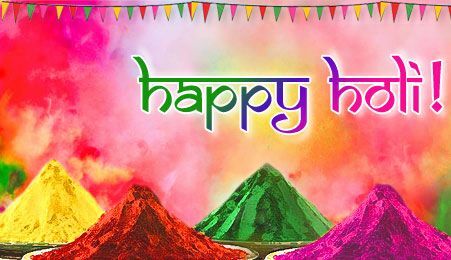 Holi is India festival and it is celebrated in all parts of India. 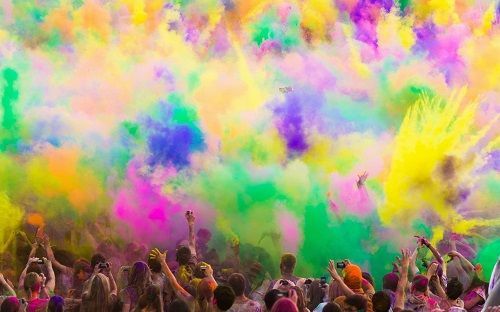 Holi is a festival of color everyone plays with different types of colors. Holi of Mathura and Varanasi is ver famous you will enjoy this festival if you are present in these parts of India. 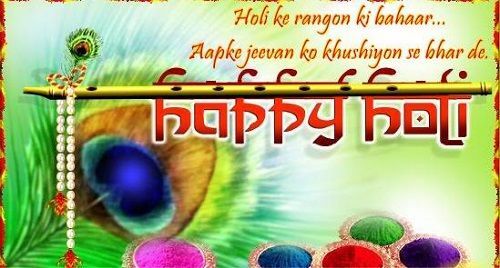 If you have never seen happy holi, then you should come to India on 23 March of 2016 and enjoy this great festival. Holi is Mathura is celebrated with flowers and Gulalals which is very good for skin, and there is no side effect of playing Holi with Gulal and flowers. Organic colors are used to play Holi in India.